Come join our service that will look at ways to increase justice for (im)migrants in a time when xenophobia and border fears are prevalent and made worse by several of our politicians. We are brave, curious, and compassionate thinkers and doers. We are diverse in faith, ethnicity, history and spirituality, but aligned in our desire to make a difference for the good. 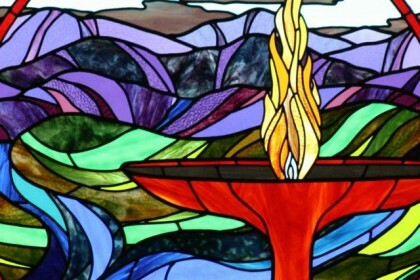 We envision the Unitarian Universalist Fellowship of Waynesboro as a diverse and vibrant spiritual community. Rooted in the practice of loving-kindness we are moved to act with justice and generosity in our Fellowship and beyond. 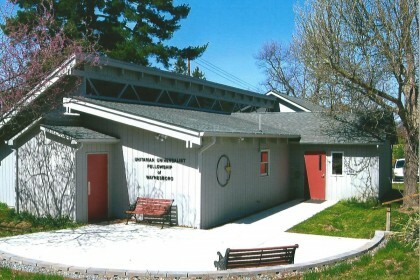 Since 1955, the Unitarian Universalist Fellowship of Waynesboro has welcomed people of all backgrounds and faith traditions. 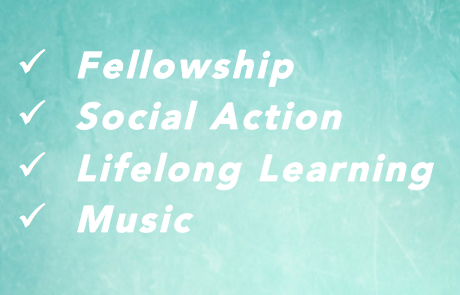 The UUFW continues to be a place that celebrates diversity, participates in social action, and provides a supportive community that encourages lifelong learning and religious education. We hope you will join us! 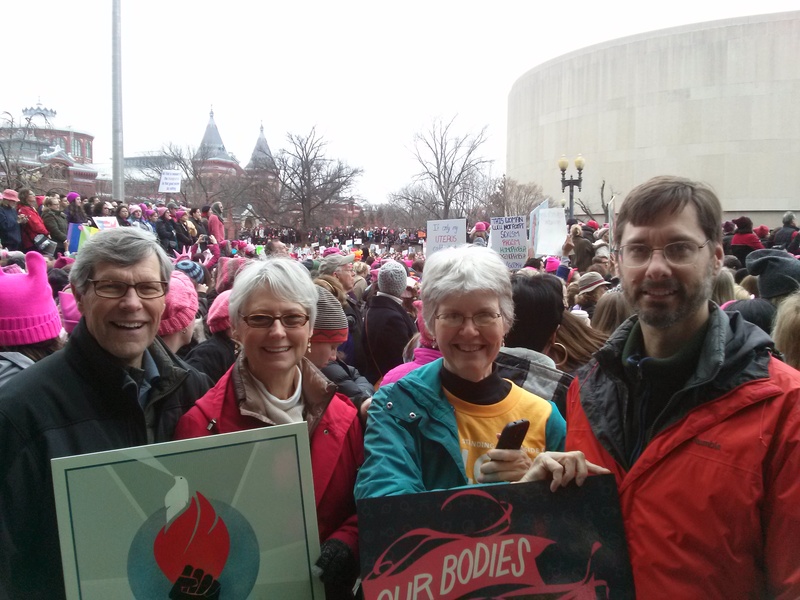 Please help the UUFW reach its goal of $150,000 by making a heartfelt pledge of support, so that we can sustain and grow our beloved community. 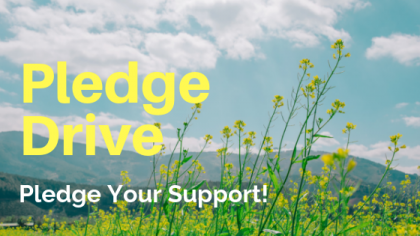 The Pledge Drive ends on March 17th.